At Kids Chatter Speech Pathology, we pride ourselves on having a wonderful team of Speech Pathologists to help kids and their families and we enjoy getting to know our clients who come to see us. It’s also just as important for you to get to know us, including your kids, so please show your child the photo of the therapist you’re going to see so you can introduce us to them beforehand, and we look forward to meeting you in our clinic soon! Monique always wanted to work with children, but as much as she liked the thought of teaching, she didn’t want to be doing it in front of an entire class. She wanted it to be more personal, working with children in one-on-one settings and in small groups. She has always had a love for languages and child development, so what better than to use these interest in being a speech pathologist! For over 12 years, Monique has worked in private practice, helping children with their speech, language, stuttering, literacy, tongue thrusts, and tongue and lip ties. She’s also worked with children and their teachers in schools and daycare centres, and as a disability support worker. And then came Kids Chatter. And the best thing about her work? Outside of work, Monique has become interested in baking, much to the delight of her husband, son and twin girls. She is also a musician and plays the flute and piano, and she’s always working on growing Kids Chatter to provide the best service to her clients. Want to find out a little more about Monique’s personal story? Check out her blog page. As the first ever male Speech Pathologist here at Kids Chatter, we are very fortunate to have such an amazing therapist on our team who is incredibly passionate about what he does and has a wonderful ability to connect with children in his sessions. Matthew has always wanted to work in a profession where he could work with and help people. Together with a big love for music, teaching as well as an interest in languages, speech pathology seemed like an obvious and complementary career to pursue. As well as working as a Speech Pathologist, Matthew also teaches piano to children in a private studio at Brookfield Music on weekends. Matthew has had experience working with children in the Griffith Health Clinic on the Gold Coast as well as an Early Childhood Education Centre, plus he has taught music classes at a primary and high school prior to becoming a Speech Pathologist. Matthew’s key areas of interest include working with voice, stuttering and speech sound development. Though ultimately, he really enjoys all aspects of speech pathology and loves to be able to have a small part in making a difference in a child’s life and their family. What brought him to Kids Chatter? Outside of his speech pathology and music careers, Matthew enjoys practising his music, singing in choirs, reading books and socialising with friends. Judy grew up in a small country town which did not have a Speech Pathologist, so she had never actually met anyone from the profession before. However, when it came to deciding what to study at university, it was her love for all things science, maths and languages in school that lead her pursue Speech Pathology as a career and she has not looked back. Judy comes with over 30 years experience in a vast range of areas from infancy to adolescence. 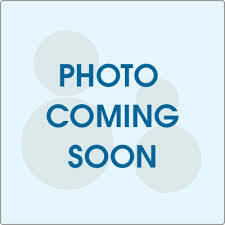 She has worked in early childhood settings, primary and high schools, children with special needs, private practice, LifeTec, Montrose, The Cerebral Palsy League and the MS Society. 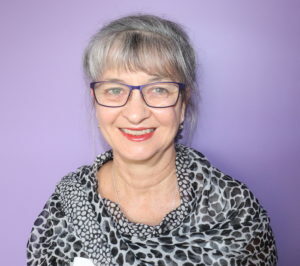 She currently also works for Speech Pathology Australia where she mentors other Speech Pathologists who have had an extended career break to re-establish practising status with up-to-date evidence-based practice. 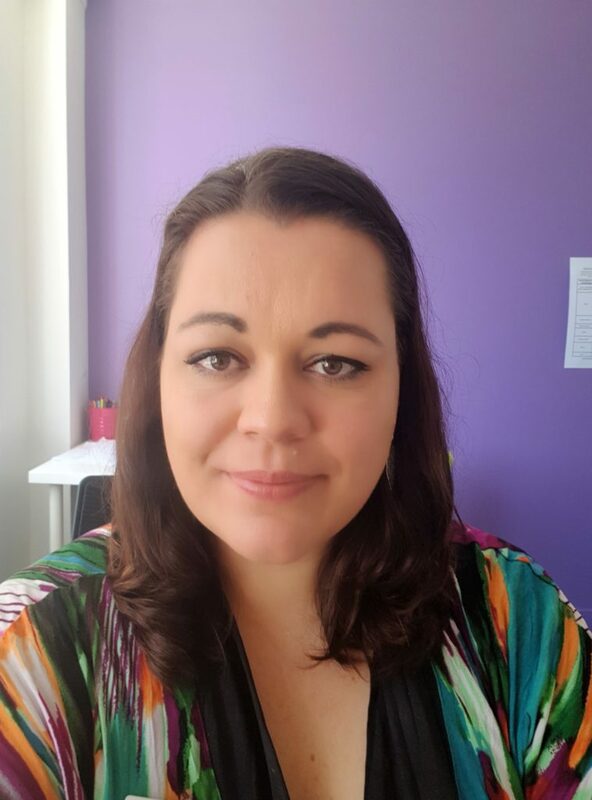 She has also worked as a clinical educator, visiting lecturer and tutor at university to help guide and train student Speech Pathologists. Spoken language delay or disorder. Written language difficulties including the emergence of reading, spelling and writing down language. 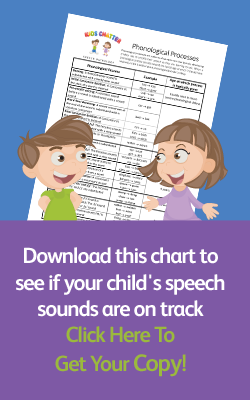 Children who have a more severe speech, language or communication condition, including social communication disorders, either in association with another diagnosis, like Autism Spectrum Disorder or a specific syndrome or as a stand alone condition. Difficulties with feeding including feeding transitions, maturation of eating patterns and transitions from bottle/breast to first solids through to a normal diet of diverse tastes and textures. What brought her to Kids Chatter? When she is not helping children in the clinic, Judy lives with four chickens, three (almost grown-up) children, two dogs and one husband who all take up quite a lot of her time. She has made time to work at creative writing as her children edge towards independence. Judy has won some emerging writer awards for short stories and has had some publications in emerging writer anthologies. She also enjoys the creative parts of gardening and cooking.